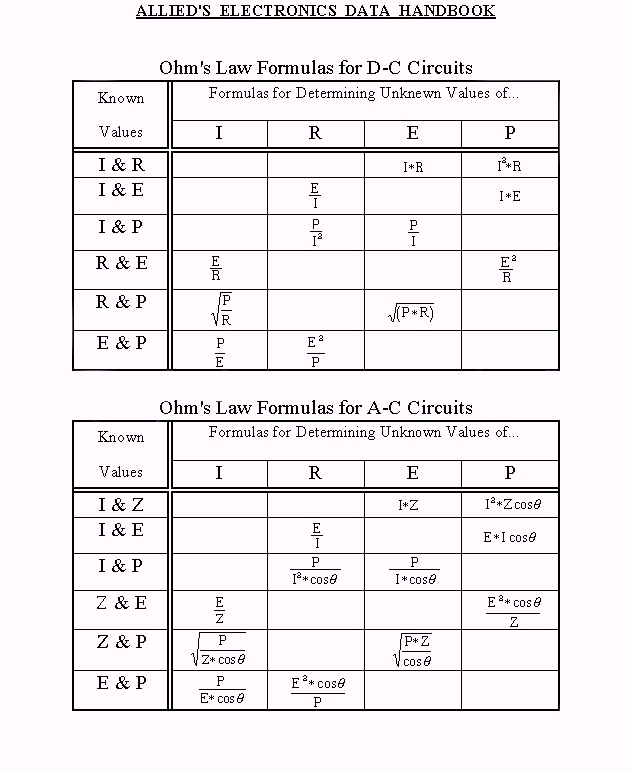 volts, ohms, watts, cycles, meters, grams, etc. decimal point is to be moved. Example: Convert 0.15 ampere to milliamperes. is the equivalent of 150 milliamperes. Example: Convert 50,000 kilocycles to megacycles. kilocycles is the equivalent of 50 megacycles. the equivalent of .005 watts. one metric expression to another. Example: Convert 5.0 milliwatts to watts. new international codes for metric prefixes by “giga” (G). in references to frequency specifications. (kMc) has become “gigahertz” (GHz). may be either the mean or inner diameter as desired. 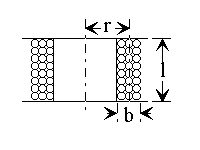 the inductance of the coil in microhenries. page 35 and determine the size of the wire to be used. wound to 51/64″ on a form 2″ in diameter. operating in a-f and r-f circuits. determine the location of the decimal point in the final result. Chart II (page 39)–From 1 kilocycle to 1000 kilocycles. Chart III (page 40)–From 1 megacycle to 1000 megacycles. across the chart connecting the know quantities. nation of L and C.
of a 0.01 uf. 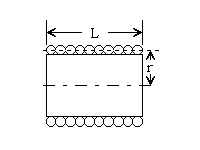 capacitor is desired at a frequency of 400 cycles. produce resonance at this frequency. helpful in the rapid solution of many reactance problems. in order to secure a high degree of accuracy for the charts. as might be secured with a ten-inch slide rule. *Note: Values from National Electrical Code. Note: per M’ means Per 1000 ft.
Enamel S.S.C. D.S.C. and S.C.C. D.C.C. Ø = phase angle in degrees. of the circuit under consideration. Ø = 90°, cos Ø = 0 and P = 0. Degrees x 0.0175 = radians. I = load current in amperes. in a purely resistive circuit. 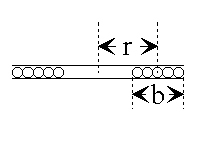 ance R1 as shown in the diagram above. until a half scale reading is obtained. Ifs = full scale current in amperes. resistor is large as compared to meter resistance.